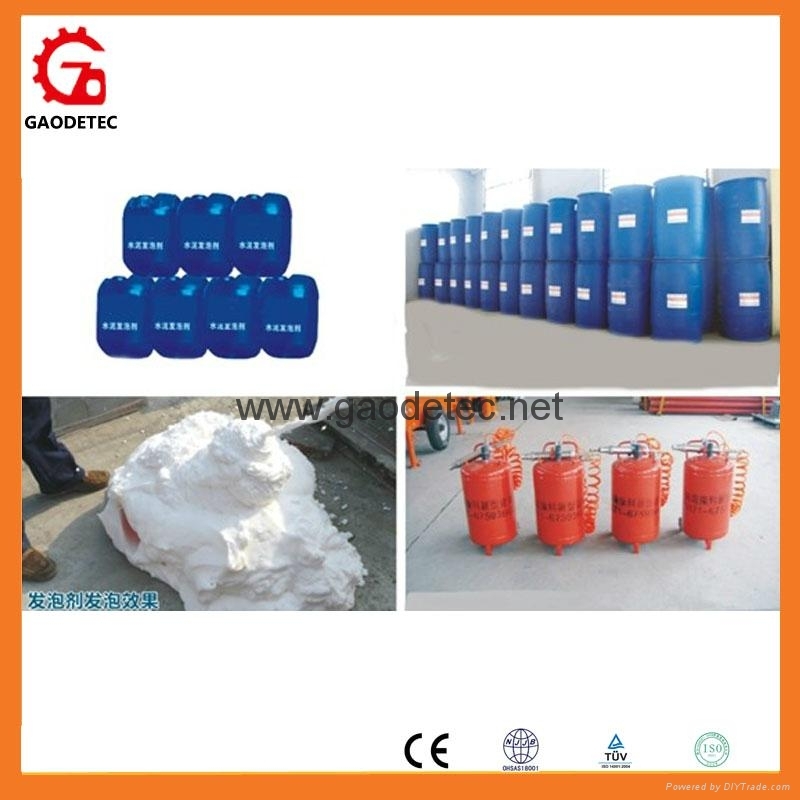 Foam generator is an equipment that it can make a certain concentration of aqueous solution of foaming agent. Foam generator itself cannot produce foam. It inhales air and make air evenly dispersed in the aqueous solution of foaming agent, so that the surface-active substance of foaming agent form the electrical double layer and surround air on the surface of liquid film, finally form bubbles. 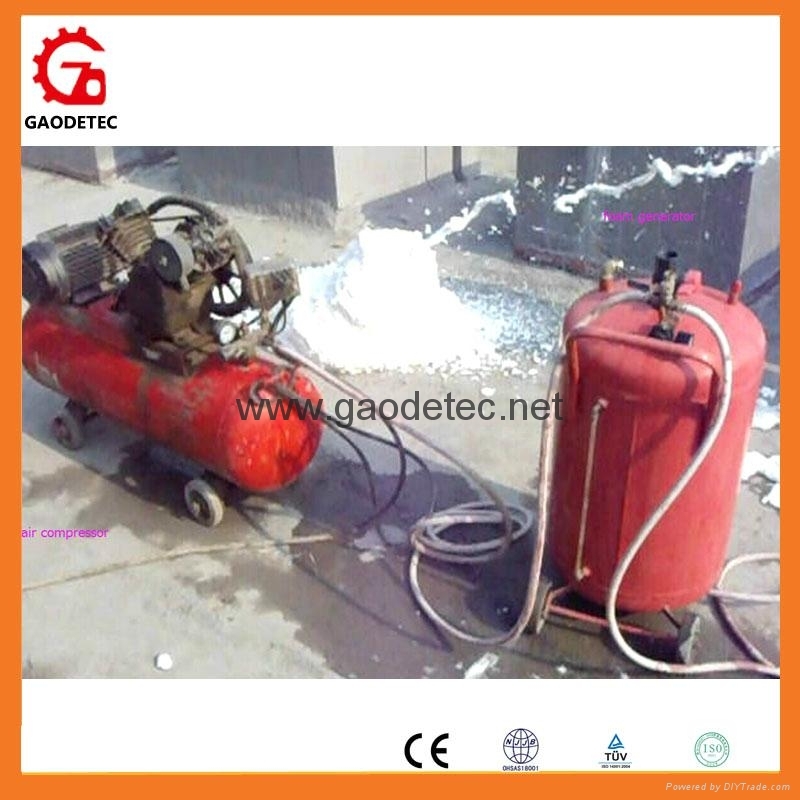 Foam generator and foaming agent is an interactive technical system, so they can’t work alone.